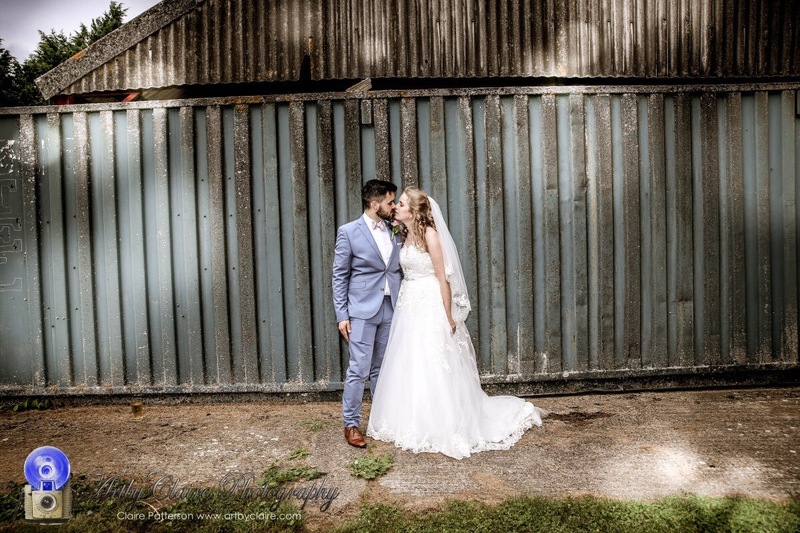 ArtbyClaire Wedding & Portrait Photographer seeks newly engaged couples looking for a photographer💕Professional, fun & friendly capturing unique moments of your special day. 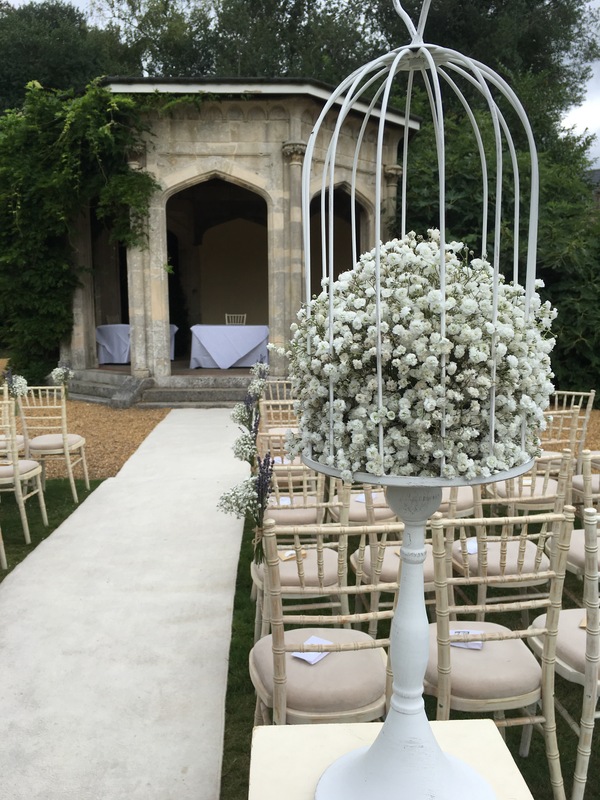 Priced by the hour so extremely flexible and can tailor make your perfect day. Looking for a Super Cute Christmas Gift? Cosy Log Cabin with Winter Scene, sledge, woolly hats, Santa outfits! Also Available: Additional Digital Files £5 each. Christmas Cards. Prints. Canvas. Book now in time for Christmas. Full Details supplied on booking enquiry. Just managed to dodge the rain for this wonderful outdoor wedding !! He came to the studio at only 12 days old and returned today at ten weeks old – what a difference a few weeks makes at this age. 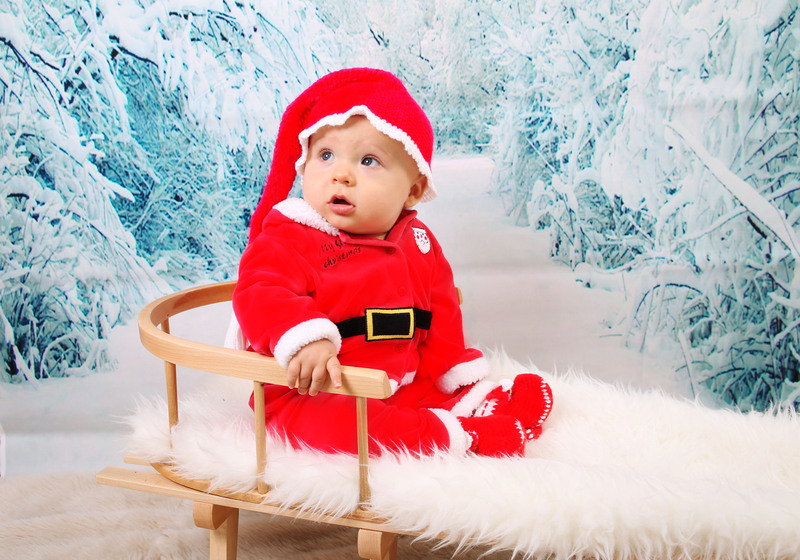 That’s why photographing newborns especially continuously through their first year of life is particularly rewarding – you feel part of their very special journey in life. 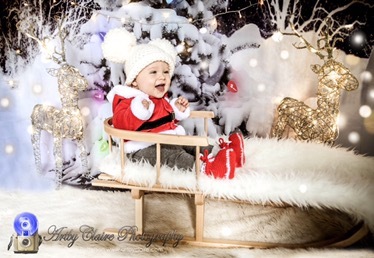 So here is just a few sneaky peak photos at the little cutie pie…. Well done J. 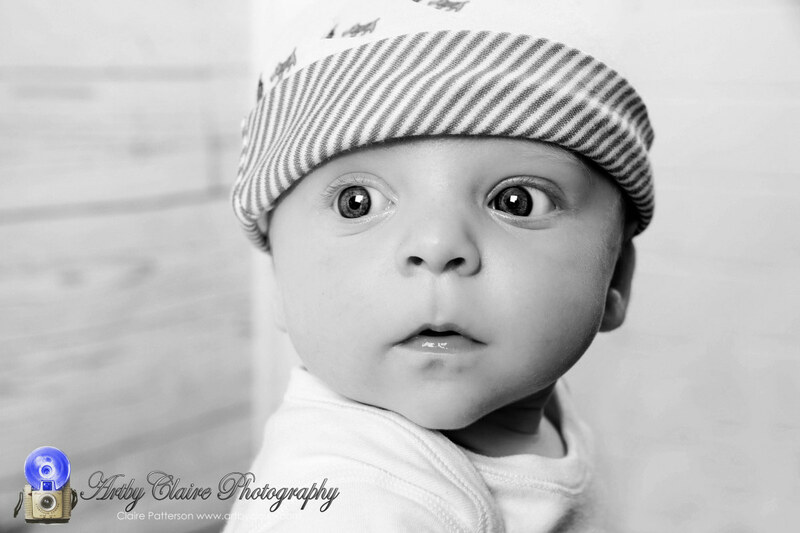 He wasn’t feeling his best either after his 8 week jabs but he pulled through to deliver these fab shots – all in just a Mini Photo Shoot which can be booked at my studio. 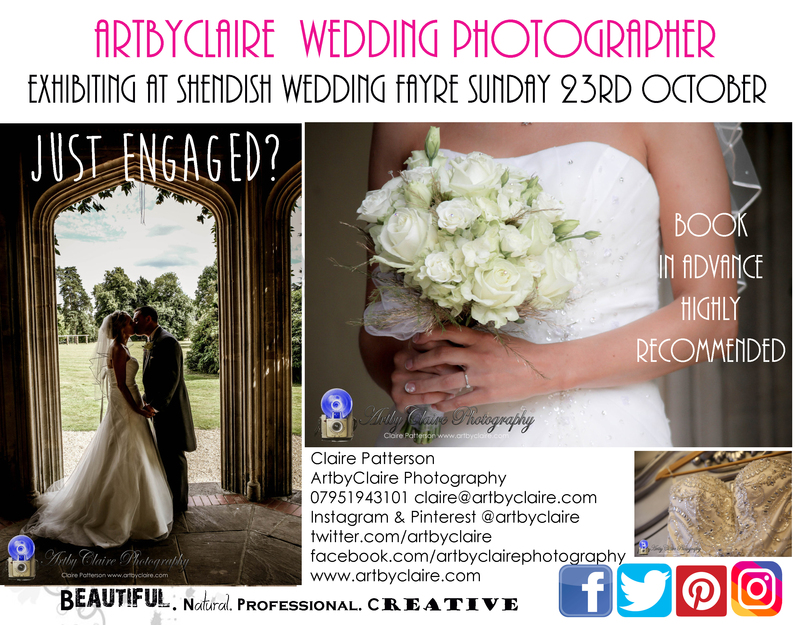 It’s that time again for the red carpet to be rolled out for newly engaged couples at Shendish Wedding fayre on sunday 23rd October 2016 11-3pm, and I am delighted to say ArtbyClaire Photography will be exhibiting as usual in the entrance lobby ready to greet you and have a lovely chat about your forthcoming wedding. So please keep the date in the diary and share with friends and family who might like to come down and meet some amazing exibitors and see all things wedding! Just engaged and looking for a photographer? I am perfect for you! Newborn and families together, so adorable doing that first shoot !